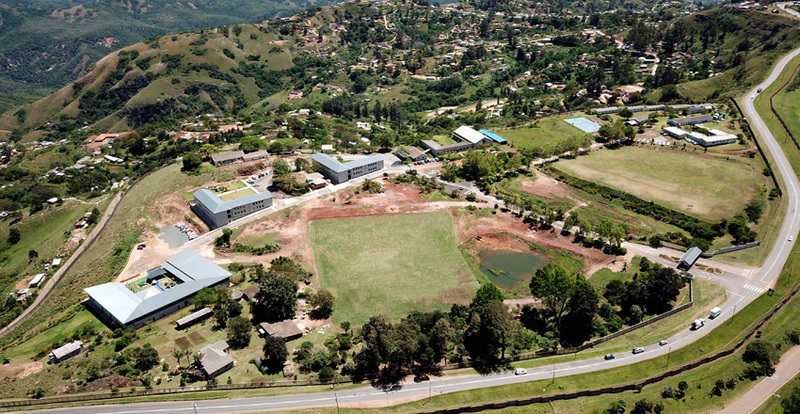 We believe in the significance of quality education and investing in KwaZulu-Natal’s youth resulting in life-altering positive change. 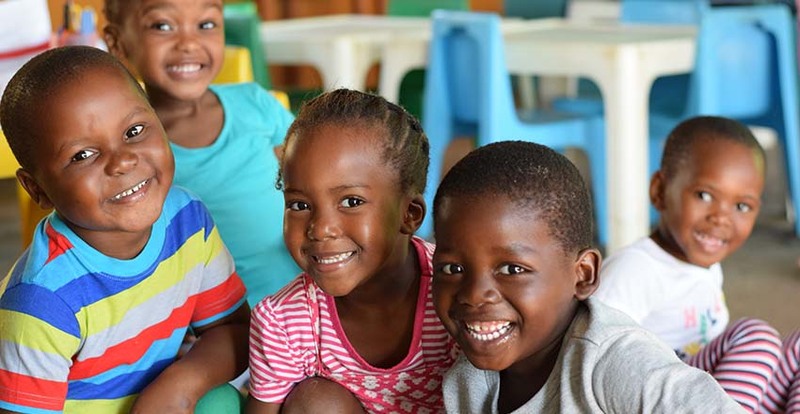 Our key focus areas include; partnering with ten local Pre-Schools to ensure elevating Early Childhood Development and our unique iThemba Scholarship programme where boys and girls from our ECD partner Pre-Schools are awarded scholarships to attend Waterfall Schools, based on our inspiring iThemba Campus in Hillcrest. Partner with us as we Grow Hearts and Minds.